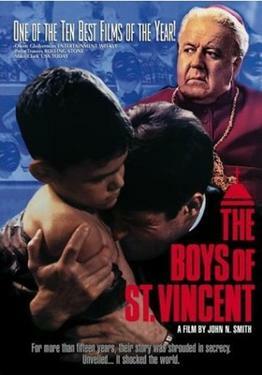 Set in 1975, a dismissed janitor's suspicions lead to the exposure of widespread sexual abuse within a Catholic boys' orphanage in Eastern Canada. However, due to intervention at the highest administrative level, the adult perpetrators are allowed to go free. The story picks up fifteen years later, when one of these individuals, now a married father of two, is arrested and charged with sexual assault by one of the boys, now a grown man.